Hello, my name is Mapalo. 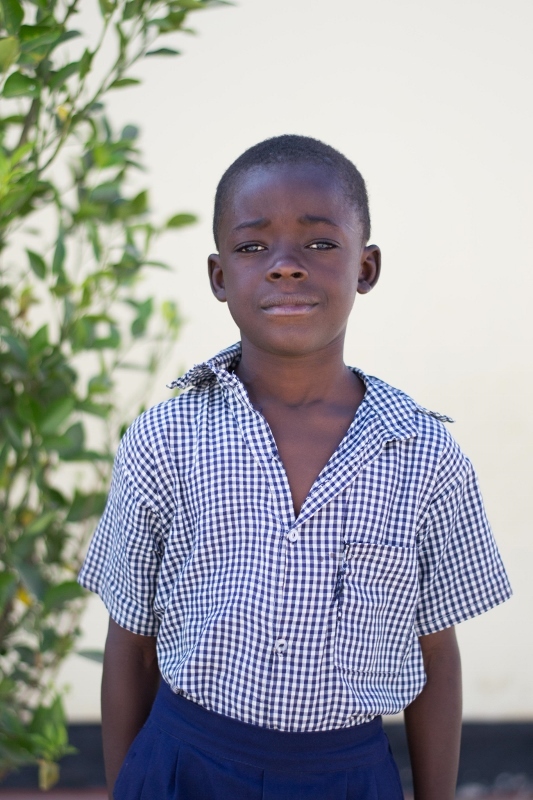 I am nine years old and I live in Chipata Compound with my Grandmother and five siblings. I am thankful that I attend Lifesong Harmony School and my favourite subject there is math. In my free time I also love to write and spend time with my best friend Emmanuel. I also love the colour white, and when I grow up I want to be a soldier so I can keep people safe and serve my country.